Scott Peyron is the founder of one of the Pacific Northwest’s leading PR and marketing communications firms; counselor and strategist to Fortune 500 clients in reputation, marketing communications and public affairs; served as senior advisor and spokesman for former four-term Idaho Governor and former Secretary of the Interior Cecil Andrus; was PR manager and brand marketing decision-maker of Morrison Knudsen Corporation, a $2-billion global contractor with operations in engineering, construction, mining, transportation and the environment; former publisher and journalist. Scott Peyron is responsible for strategic counseling and program execution for the firm’s clients worldwide in PR, brand marketing and public affairs. Peyron is a member of the Counselors Academy of the Public Relations Society of America and was an officer and board member of a $60-million global network of PR and marketing communications firms. As PR manager of Morrison Knudsen Corp., he held direct responsibility for external communications, corporate brand identity and marketing communications, financial reporting and internal communications for the Fortune 500 contractor. 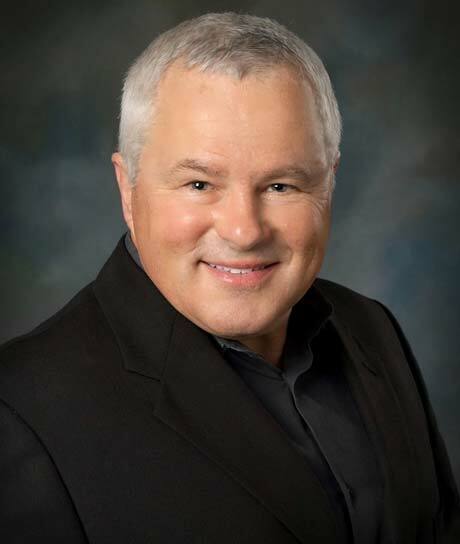 Peyron serves as a trustee of the Idaho Technology Council and advisor to the ITC’s executive committee. He holds the same responsibilities for The CORE, Idaho’s med-tech industry cluster. Scott is a member of the Famous Idaho Potato Bowl Council for the college football bowl game annually televised by ESPN. Peyron created a partnership with Idaho’s media and travel leaders, including the Idaho Statesman and Idaho Tourism, to create content and publish weekly stories on Idaho adventurers, athletes, novices, extreme travelers and families visiting the state’s diverse travel destinations. He is a graduate of Idaho State University and has completed executive education programming at Duke University.